Halloween has officially come and gone, and you know what that means… Holiday shopping is now in full swing! 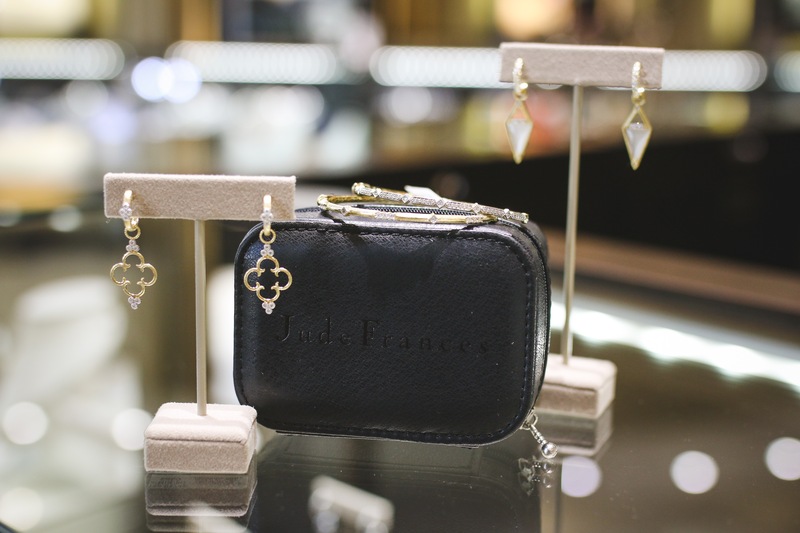 Make your holiday shopping easy with Crocker’s Jewelers. Mark your calendars everyone starting Thursday November 9th – Saturday November 11th Crocker’s will be hosting 4 amazing Trunk Shows. Vendors will be on site and bring tons and tons of their fabulous items to Crocker’s for you to view. Trunk shows are always exciting because you get to see so much more of these brands than is usually kept in the store. Swing on by Crocker’s during these events and be entered for a chance to win some great prizes! Now y’all know I am not going to let you get by without showing you a few of Hello Dollie’s favorites, lol. 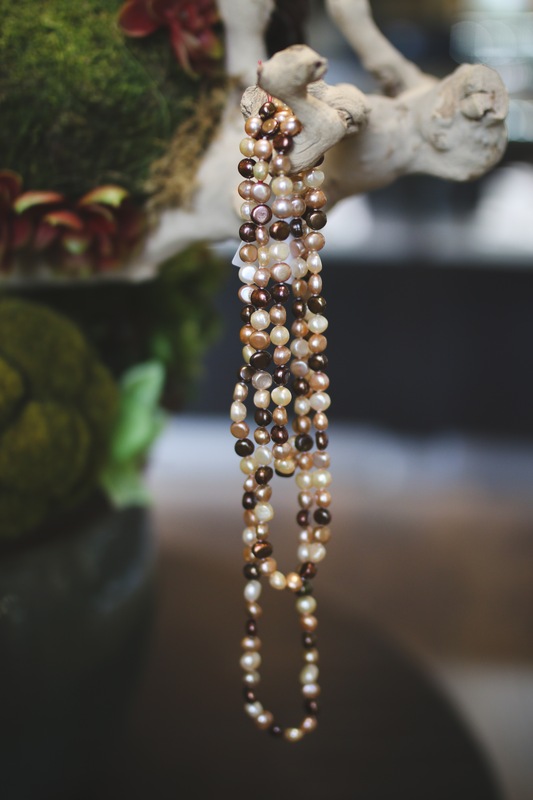 Keep scrolling to see a little Trunk Show love and a few of my favorites! Which ones are your favorite? First… Lagos. Gosh, I say it in all my post, but I love Lagos. I wear one or more of my Lagos pieces every day! All of these pieces can be worn with anything, literally anything. That’s the beauty of Lagos, its so versatile. The station bracelet in the middle here will be given away to one lucky winner during the Trunk show! A few of the other pieces are from a brand new design they have called Torsade. Second up is Mastoloni Pearls. 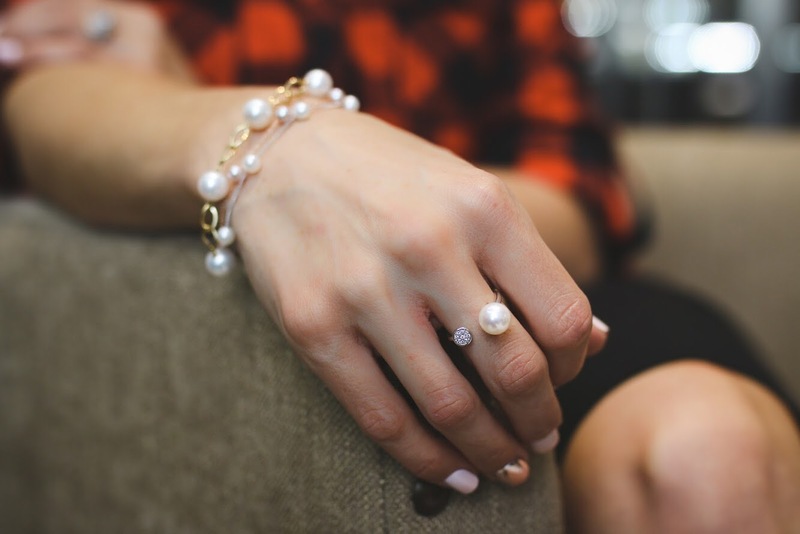 Pearls are such a timeless classic, they will never ever go out of style. 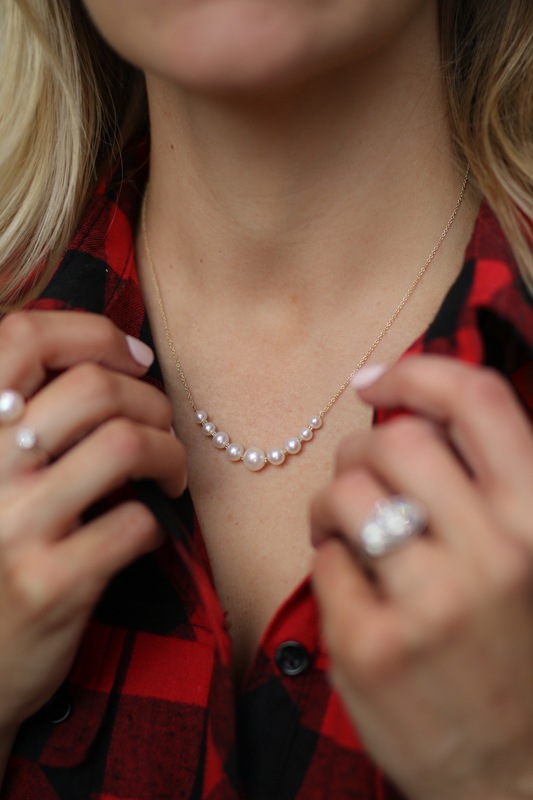 This line of Pearls is so beautiful, affordable and their designs are so on point. 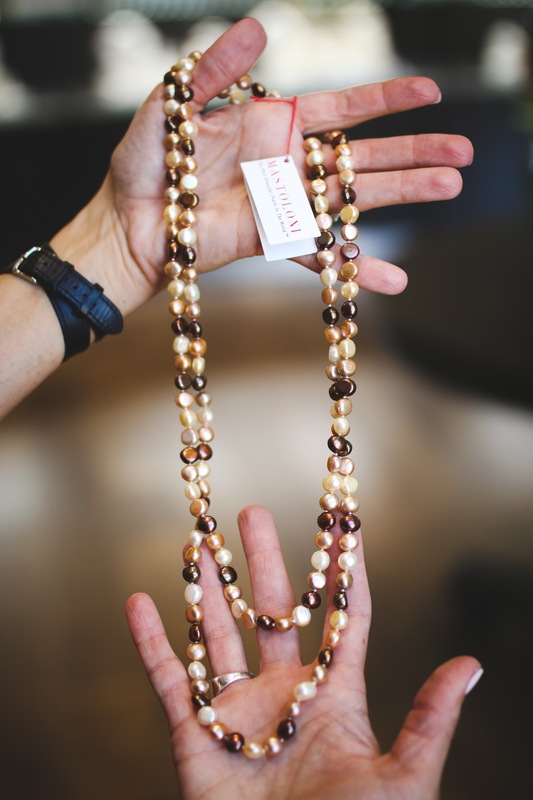 The chocolate and tan strand of pearls will also be given away to a lucky winner during the trunk shows. Jude Frances is new to Crocker’s Jewelers, and so far a hit!! It is most definitely on my Christmas Wish list! The combinations are endless with their customizable earrings and this is something for women of all ages to love. This jewelry travel pouch, pictured below, will be given away with each Jude Frances purchase. Last but not least is Bourbon and Bowties. A personal favorite of mine, I wear them all the time. Prices start at $22! 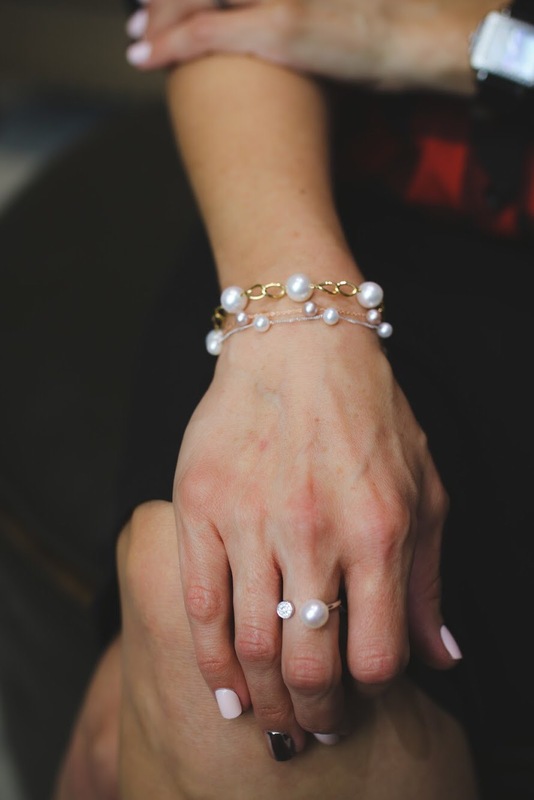 These are perfect for stacking and even for gifting. They have all sorts of stones (even antlers!) in every color of the rainbow.